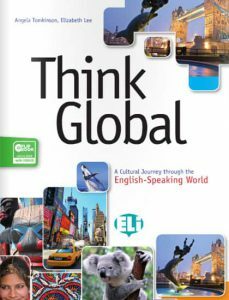 Think Global is a topic-based approach to the cultures of the English speaking world covering subjects close to teenager’s hearts – sport, wellness and music – as well as traditional topics such as literature, history and institutions. To allow a return to a popular topic with more challenging material. 4 skills development through a wide variety of activities. Age-appropriate games for fun as well as educational intercultural studies. 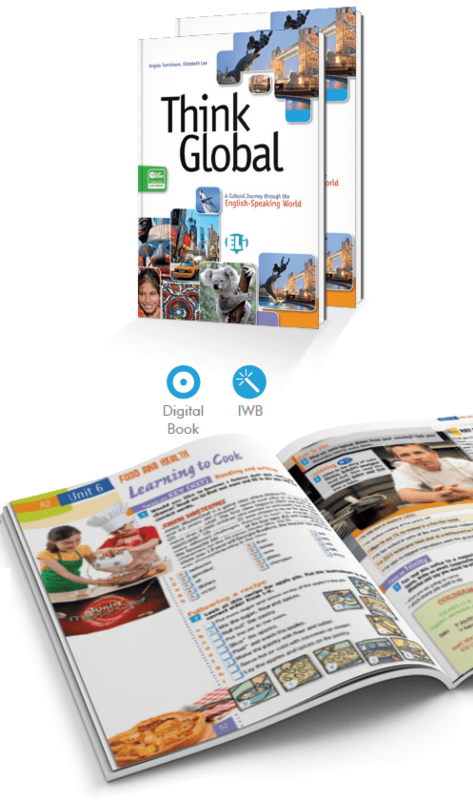 reading comprehension, summary, letter and email writing, speaking activities. Video and audio materials in a single component. 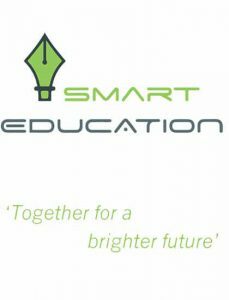 IWB-compatible for motivating’ ‘heads-up’ moments in class. Authentic videos on a range of interesting topics give a real taste of English worldwide. Pre-and post-watching worksheets deepen students’ understanding of issues. Transcripts of all recorded material. 30 pages of extra materials. Short play to act out in class or at the end of the school year.